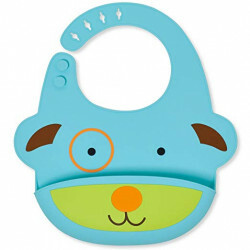 Baby boys and girls will be absolutely delighted by this cute bib. 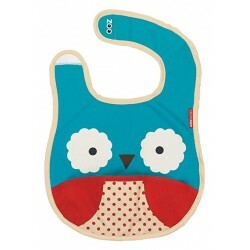 The adorable, child-appropriate motifs do not only add some oomph to the bib itself but also cheer up your little one. 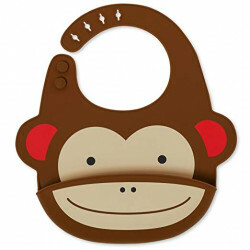 The special highlight about this bib is the teething ring which is fastened on the Velcro tape. Featuring the shape of a heart or a butterfly, this cute companion helps your little one alleviate teething pains. 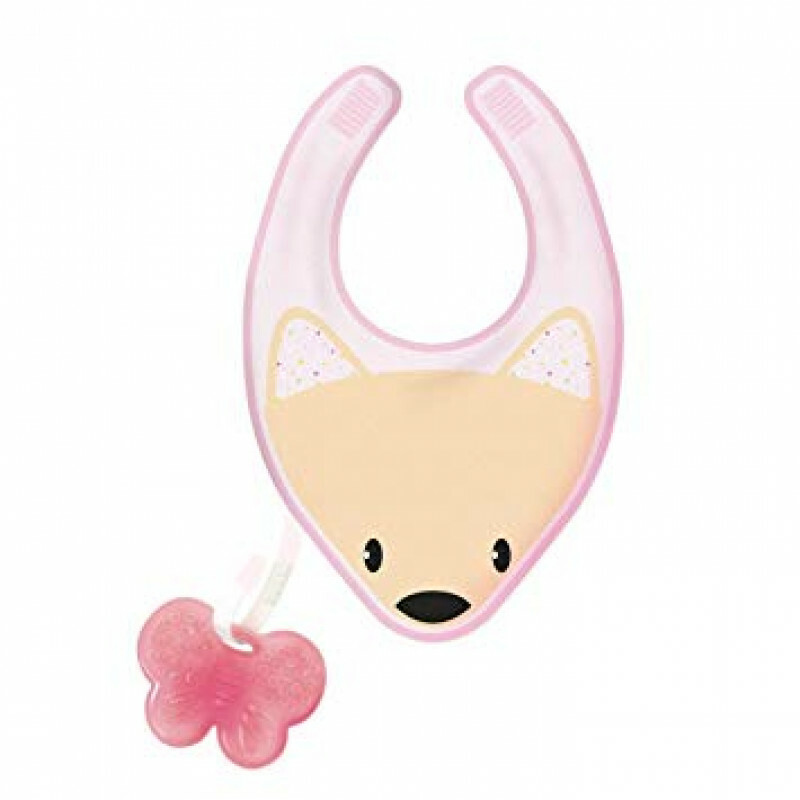 The Velcro fastener is perfect for keeping the teething ring easy to reach and preventing it from falling down on the floor. As an alternative, you can also attach a soother to the Velcro fastener. 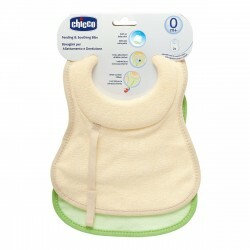 The soft and absorbent cotton of the bib protects your little one’s clothes. 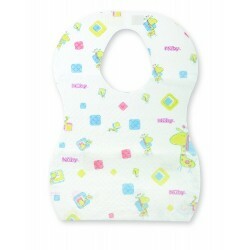 These colourful bibs that can be used on both sides can be worn in a playful or stylish way.